Tesla Seems to Think that Trucks are Supercars, and It’s Wrong! 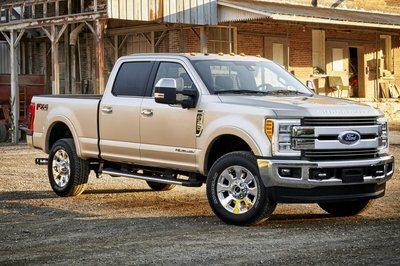 Do we really need a truck that "accelerates like nothing else?" After years of rumors and speculation that Tesla might build a pickup truck or a Semi, the electric car manufacturer finally unveiled the latter in a press conference that also revealed the second-generation Roadster. And just as it happened in the past with the Model S, Model X, and Model 3, Elon Musk made some spectacular claims about the performances of both vehicles. Actually, I’d dare say he went farther than usual by calling the next Roadster the "quickest production car ever made. Period." He also described the semi truck as a vehicle that "accelerates like nothing else." Granted, both claims can become reality, but maybe Musk is talking a bit too much a bit too soon. And it seems to me that he’s considering the semi a sports car rather than truck that’s supposed to haul stuff the efficient way. 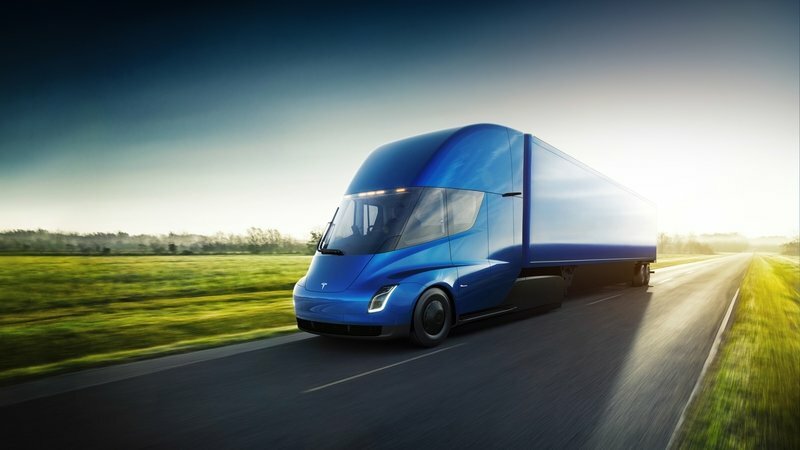 Sure, the fact that this truck won’t use expensive diesel to move about enables Tesla to think about other factors, including performance, but I still don’t get why a truck must accelerate like "nothing else." 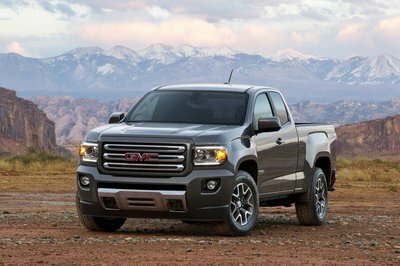 Should it be about a truck that brakes like nothing else or an electric hauler that allows you to cover at least the same distance as a diesel truck on a tank of fuel? Musk also seems to be concerned about that fact that truckers must wait for 15 minutes while the tank gets filled at the gas station. Seriously now, have you heard of a trucker who fell asleep at the pump while his tank was gulping diesel? Trucks are high maintenance; I’m pretty sure a semi driver has plenty of chores to do at the gas stations. More importantly, Musk ignored a few important facts about trucks in his speech. Continue reading to find out what. A vehicle that catches speed pretty fast needs to be able to come to a stop too, right? 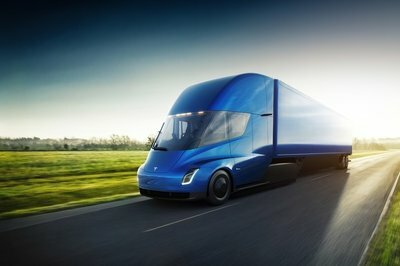 Musk brags that the semi-truck will be able to hit 60 mph in five seconds. That’s quicker than a lot of sports cars out there and definitely impressive. But what about braking? A vehicle that catches speed pretty fast needs to be able to come to a stop too, right? Trucks aren’t exactly impressive when it comes to braking, mostly because they’re quite heavy. A loaded trailer, which can weight up to 80,000 pounds, needs around 600 feet to stop from 60 mph. That’s an issue when another driver suddenly decided to change lanes or stop in front of you. So why is Must focusing on acceleration instead of ways to not turn cars in front of you into scrap metal? Marketing? Sure, I get that, but again, we’re talking trucks, not sports cars. It’s about shipping the goods in one piece, not just fast. There are airplanes for that. 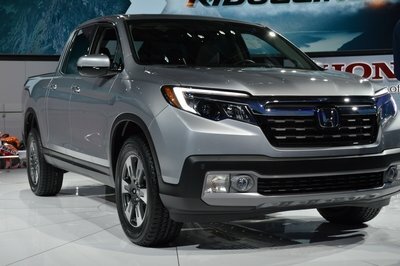 What’s more, while a 400-mile range is darn impressive for an electric car, it won’t get you very far in a truck. 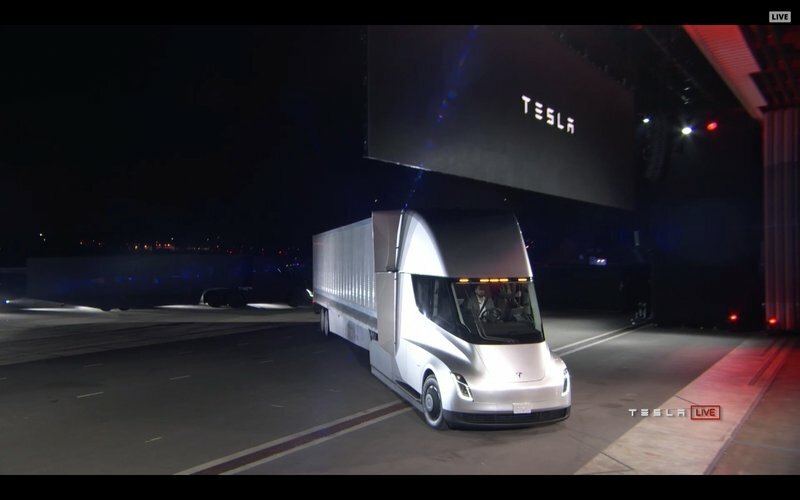 All told, at least at first, Tesla’s semi will make a name for itself in short distance, stop-and-go traffic hauling. Think of carrying containers inside ports or to local distribution centers. These jobs do not require tremendous speed or insane acceleration. They require good maneuvrability, good visibility, and a battery that doesn’t overheat. 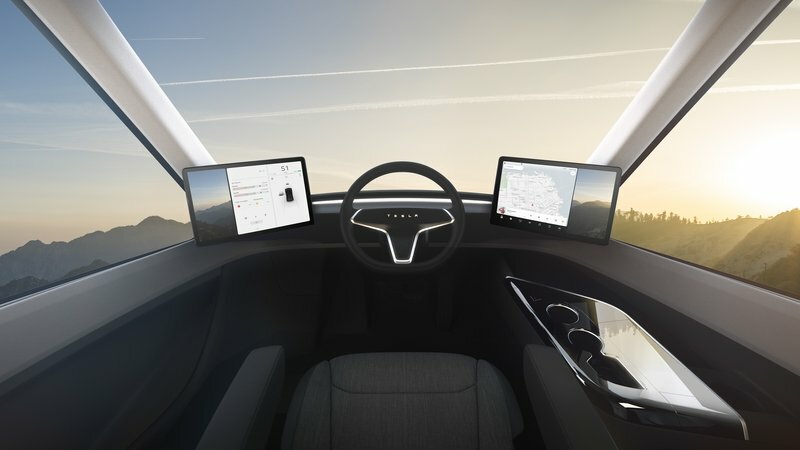 What’s with the Sports Car Cockpit? Why is this truck fitted with a center-mounted driver seat? Speaking of visibility, why is this truck fitted with a center-mounted driver seat? How is this practical? It certainly doesn’t improve visibility since a normally positioned seat is already a few feet above traffic. I’ve never driven a truck, but I’m pretty sure this positioning of the driver’s seat makes it difficult to look around the trucks in front. It’s like overtaking without knowing what is in the lane you want to use for a pass. I know technology evolves at a rapid pace and drivers need to adapt, but some things are better left unchanged, and the seating position in a semi truck is one of them. No side mirrors is another thing I could put on the "this doesn’t look right" list, but I guess the screens could do the job. It really depends on where the cameras are placed around the truck, though. The big problem here is that many drivers would rather lean out of the truck to watch the trailer as they back up, so it will be interesting to see Tesla’s solution to such complaints. 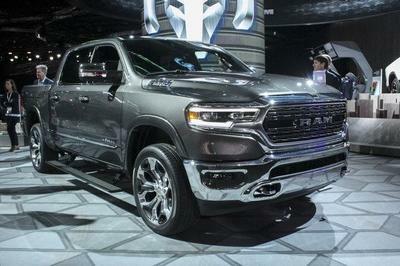 The trucks we saw in the presentation simply can’t go into production like that. Read our full review on the 2019 Tesla Semi.